Candidates who wanted to see the country neat and clean then here is an opportunity for you to work with PM Modi’s Swachh Bharat mission. Yes, the last date for the registration process for Swachh Bharat Summer internship has been extended, therefore, all aspirants can register themselves with the Mission. It is a golden opportunity for such students who wanted to do an internship in a government organisation. Also, who thinks for the country's cleanliness. All the interested candidates will have the privileged to work with the government scheme. The last date for the registration is 18 June 2018. Before applying for the internship programmes, all candidates are advised to check the official website of Swachh Bharat. What to do during the internship? Students who will join the Modi’s Swachh Bharat Mission will have to adopt one or more villages and conduct activities of their choices which should be benefited the rural sanitation in India. Because it is a government project that will be implemented in association with Ministry of Human Resource Development Prime Minister, Narendra Modi. 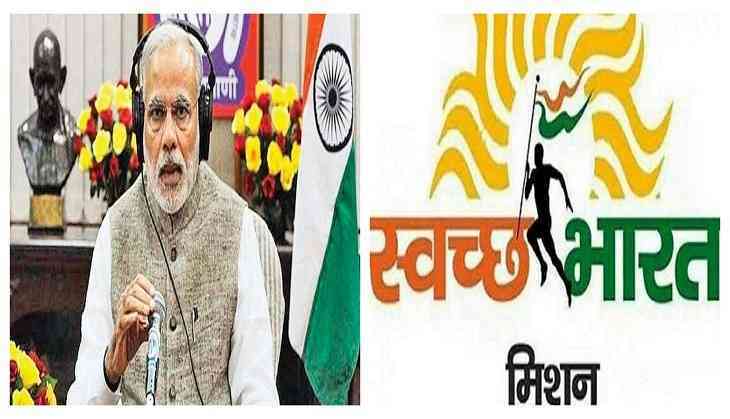 Swachh Bharat Summer Internship (SBSI) was announced by PM Modi during his Mann Ki Baat programme on 29th April 2018. The internship will be of at least 100 hours between 1 May to 31 July 2018. The parent institution will be responsible for organizing all the activities during the training. • Candidates have to enrol themselves in college or universities which is their parent institution. All the interested candidates have to submit their enrolment form. • Aspirants will also have the option to choose between the state of residence or state of parent institution as the location of internship (village/district). • There is also an option for the students that they can participate either individually or in a team. The team size could be consist of 100 members or could be decided after consulting with Nodal Officers. 2. Click on the ‘enrol now’ tab shown on the home page under Academic/Institutions or Nehru Yuva Kendra Sangathan of the official website. The three best interns or the teams will be selected at college, university, state and national levels.